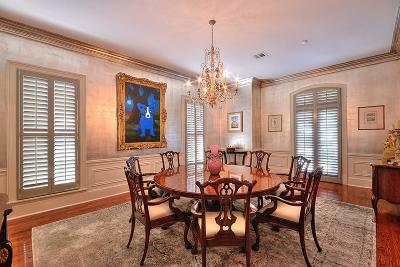 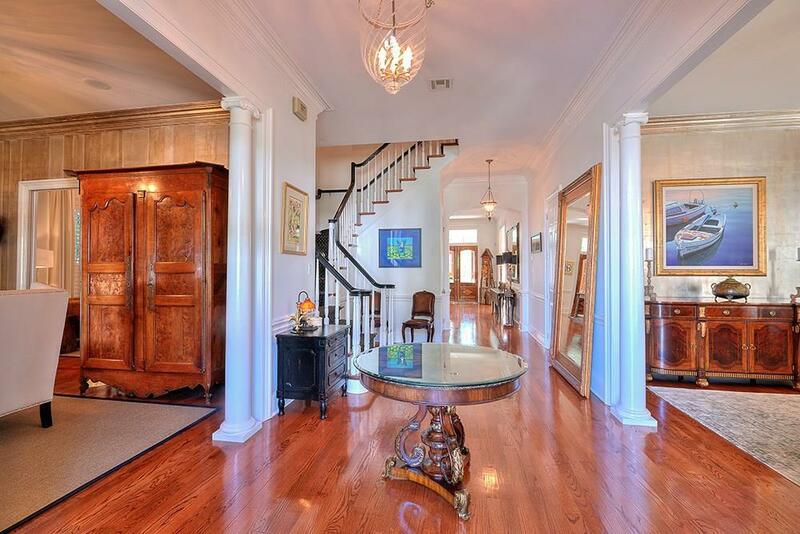 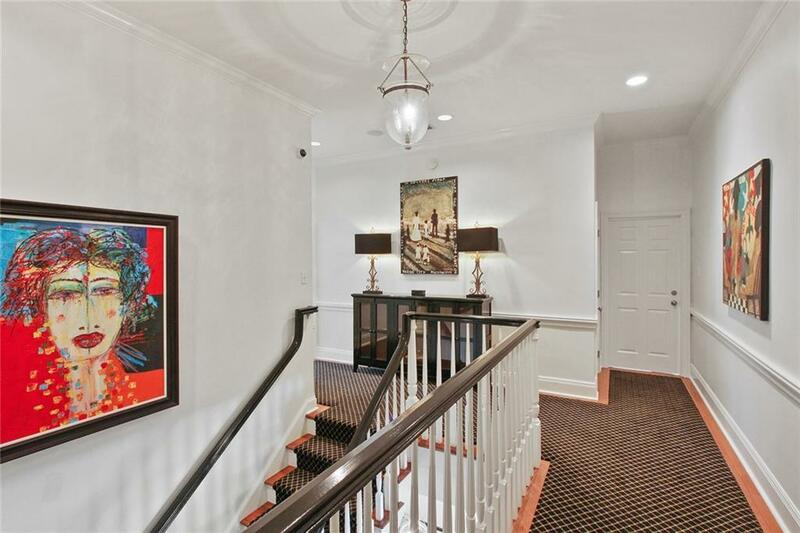 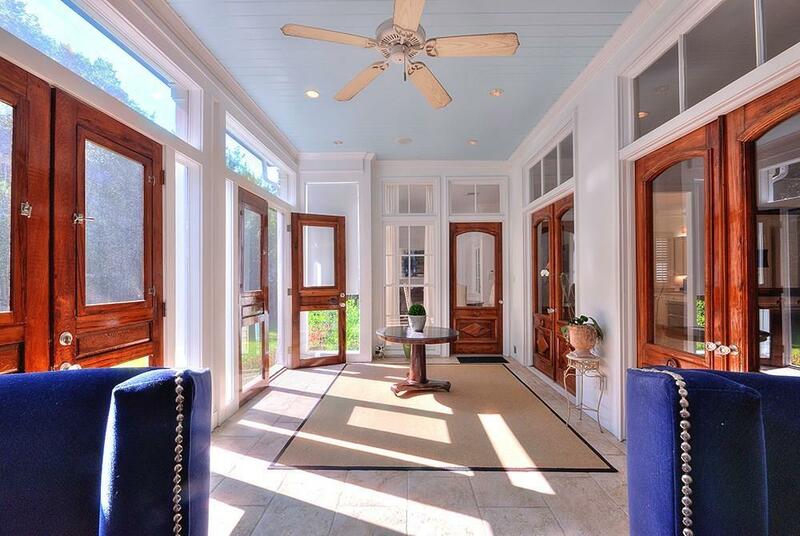 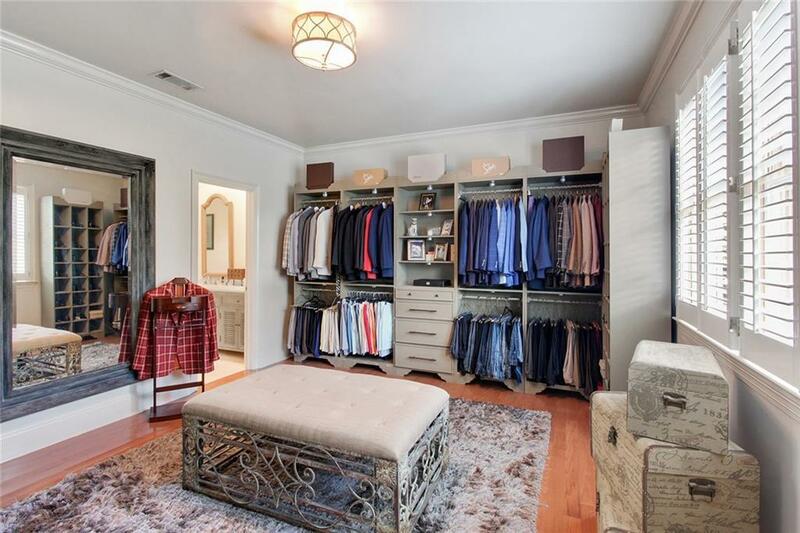 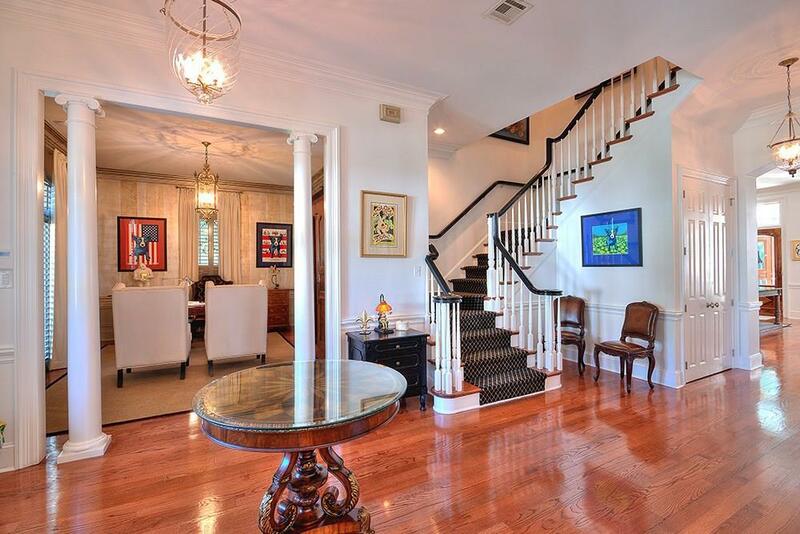 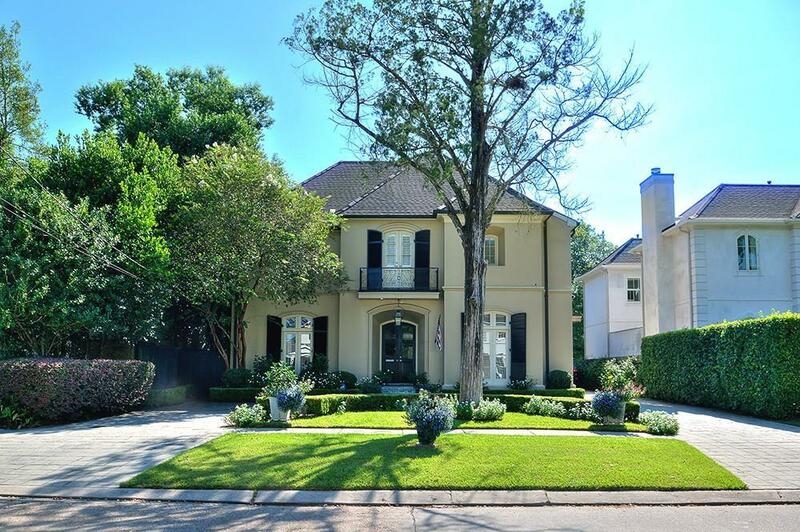 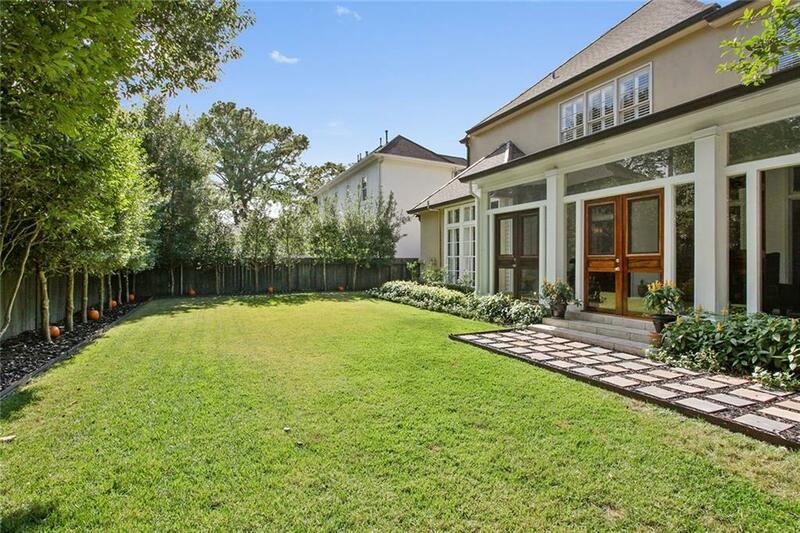 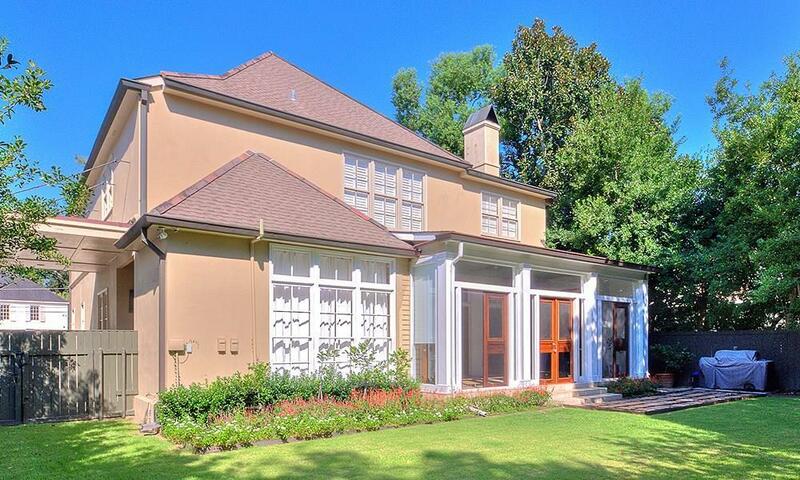 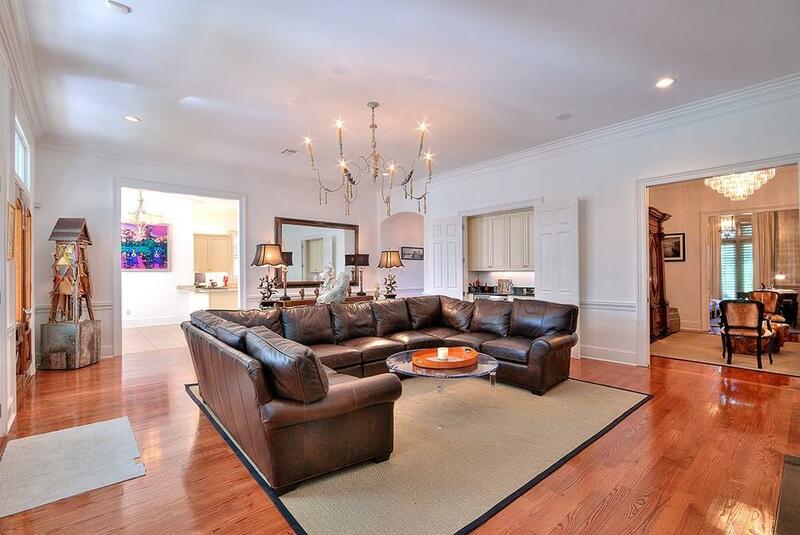 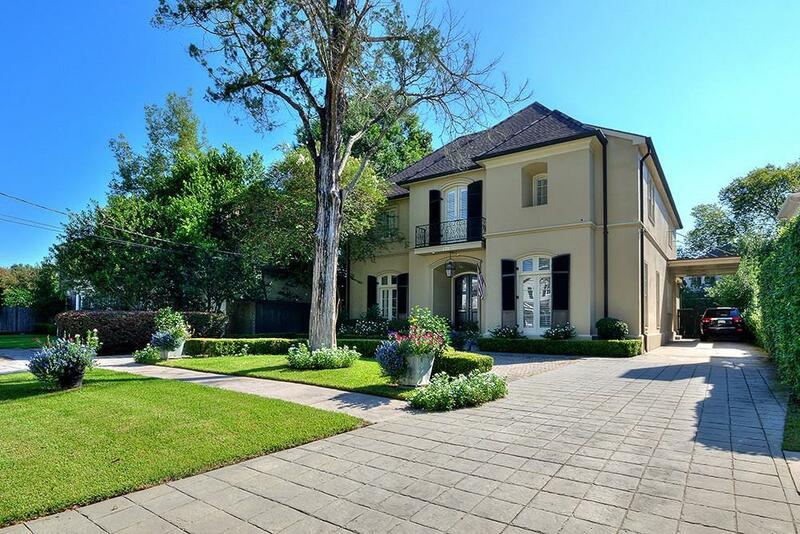 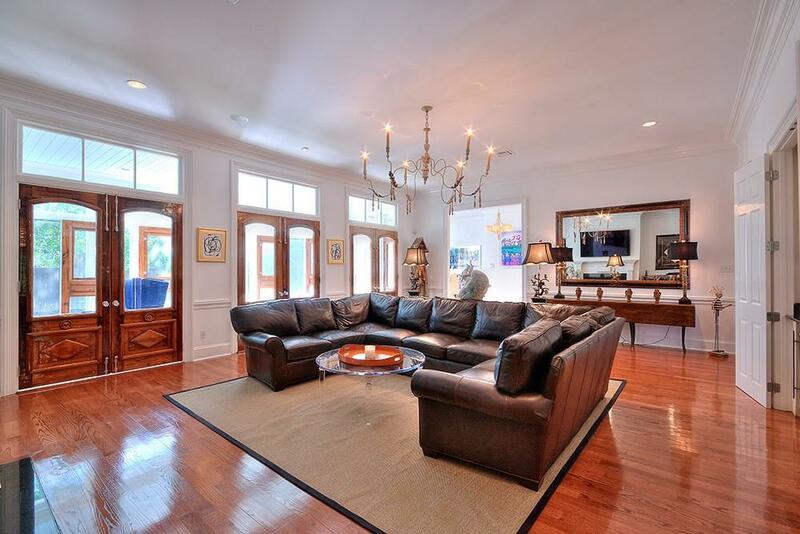 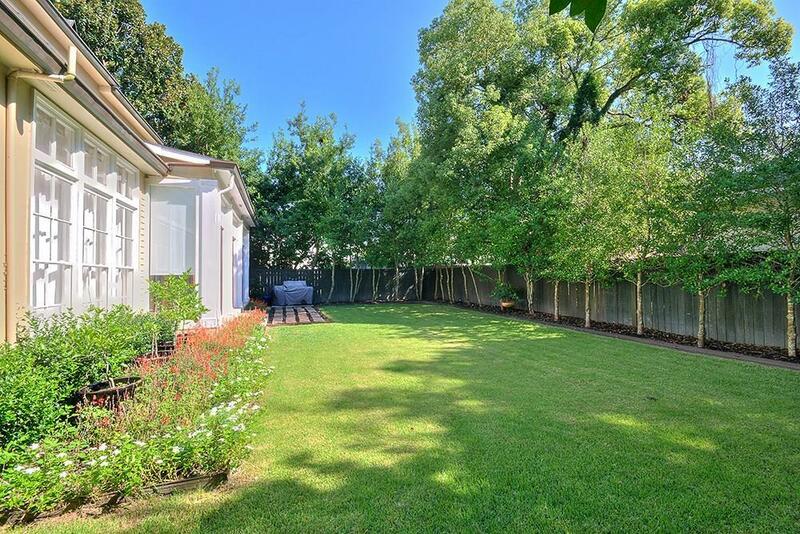 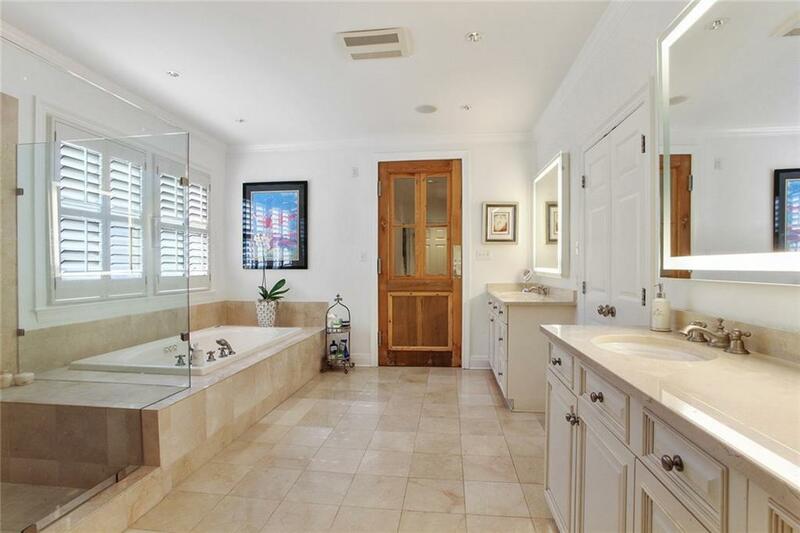 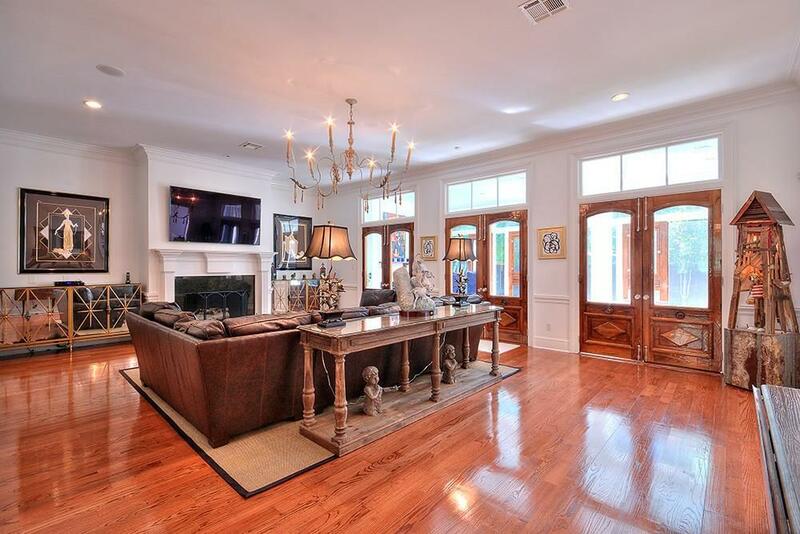 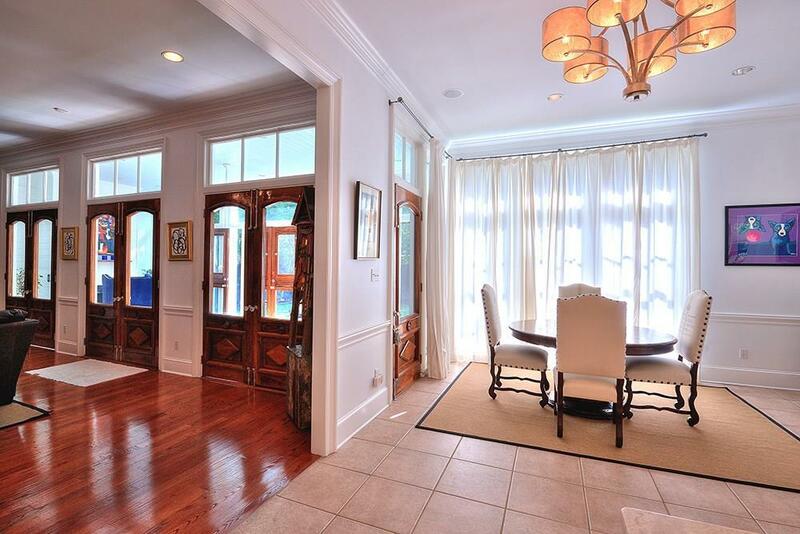 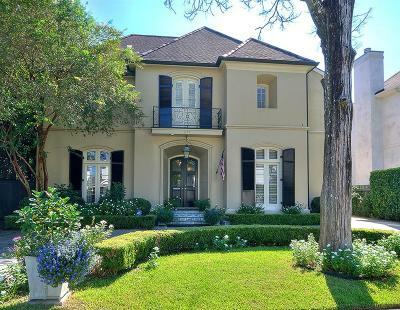 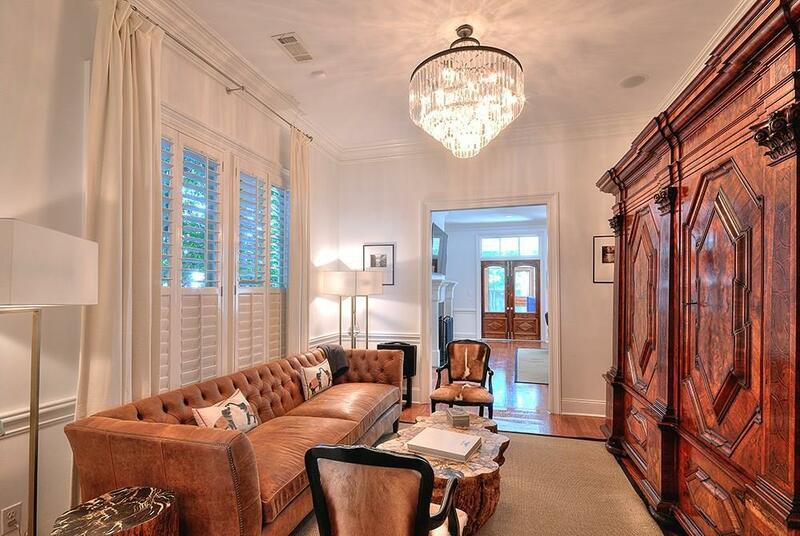 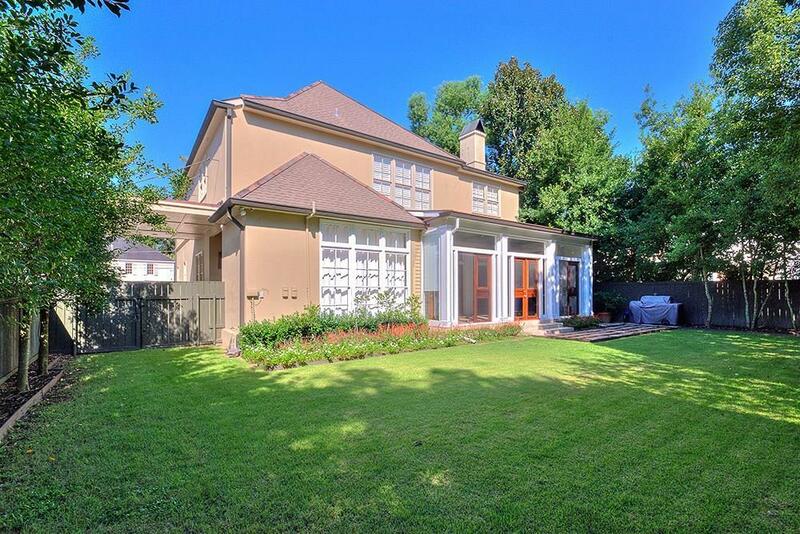 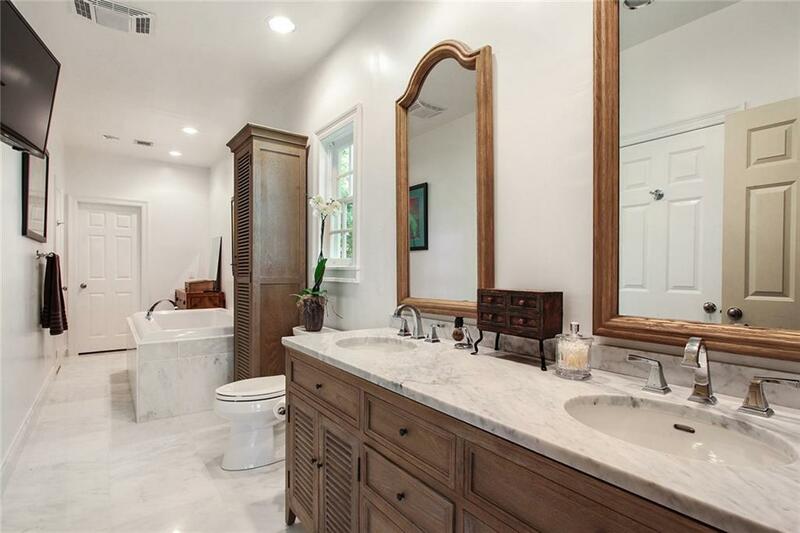 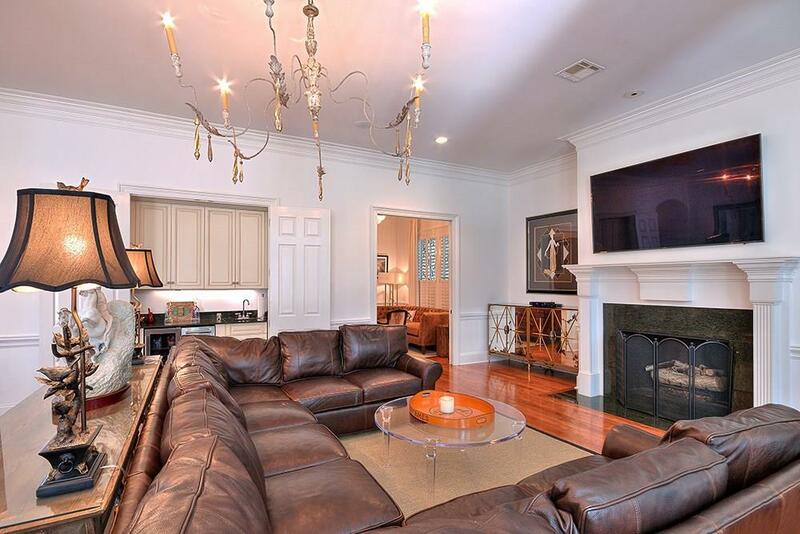 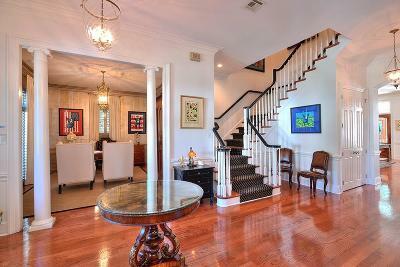 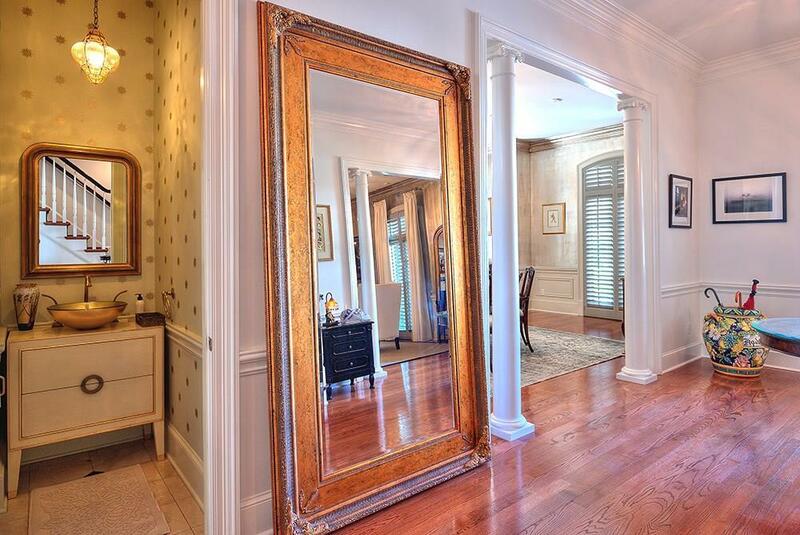 This beautiful Metairie Club Gardens home is perfect for entertaining with a spacious downstairs that boasts an office, large den w/gas fireplace, sitting room, large formal dining room all with new hardwood floors. 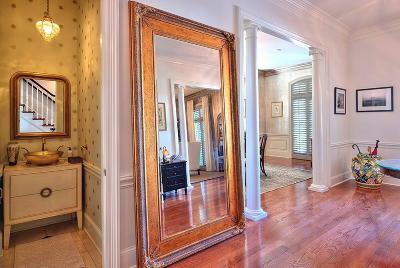 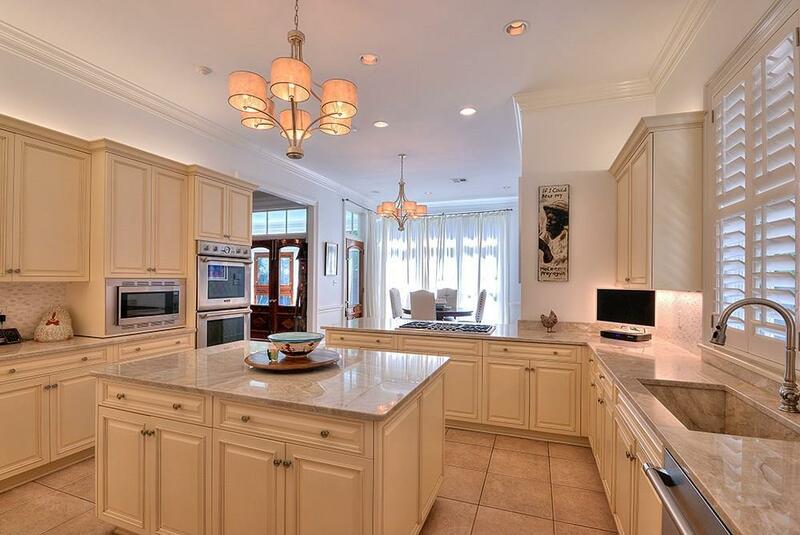 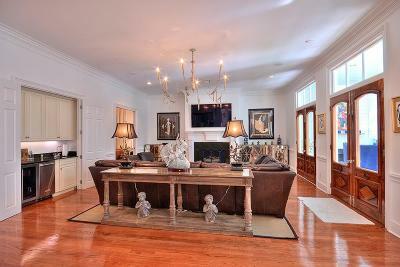 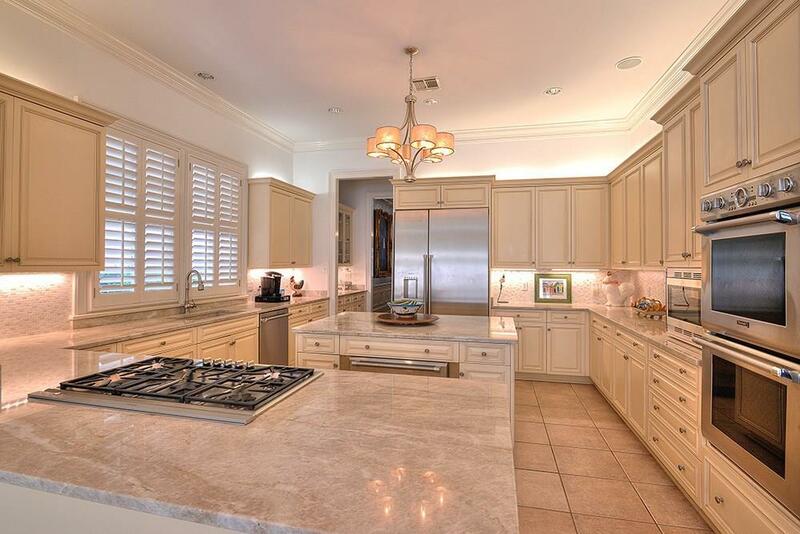 Chef's kitchen includes high end stainless appliances, granite counters, & butlers pantry all open to breakfast room. 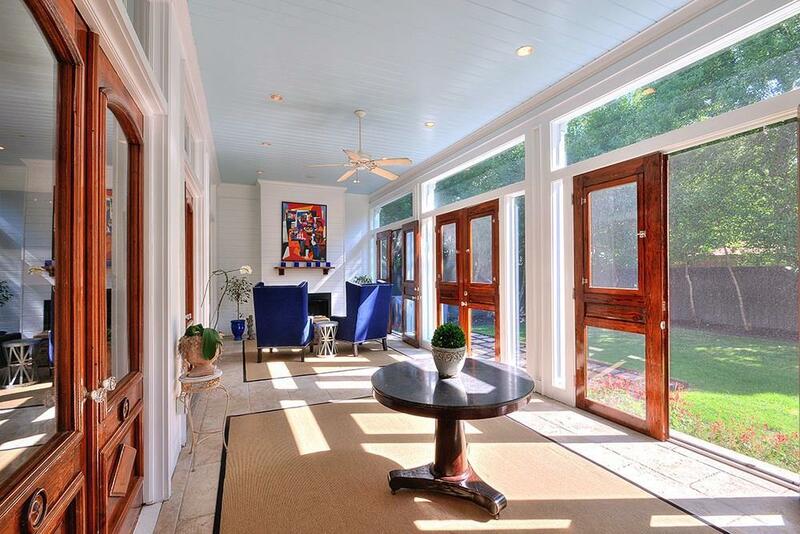 Step through beautiful antique doors into the inviting screened in sun porch with a fireplace overlooking the spacious backyard.